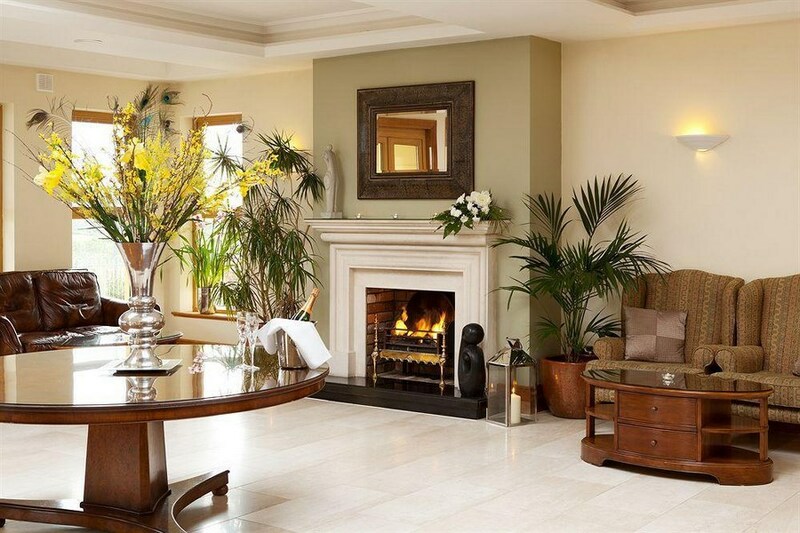 At 4 star Fernhill House Hotel & Gardens, we know that everyone is different. You might be away for a relaxing break to experience the delights of Clonakilty, West Cork. We also offer free Wifi. From Cork. At the first roundabout take the third exit signposted Town Centre. Continue through Clonakilty, passing the church on your left hand side. 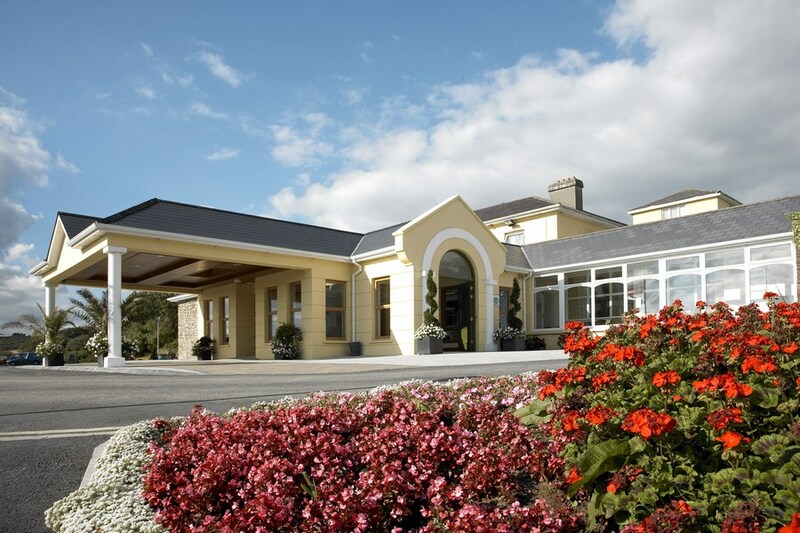 After the church take the second turn to the right signposted Fernhill House Hotel. Continue on this road for 0.9KM and the hotel is on your left. We went as a one night treat . The experience was very nice. The dinner was lovely and so was the breakfast. There was nothing to complain about, we definitely got value for money. Clonakilty was a 15 minute walk away and we really love this town. Every one we met was so friendly and pleasant. There s nothing like the good old west Cork welcome that we received from the staff. It was natural and genuine. I would have no hesitation in recommending this hotel. The gardens and situation of this Hotel were ideal and credit to the gardeners as it is beautiful. Hotel was clean and staff were very friendly. We had a family meal and the food was fantastic. Would highly recommend this hotel. I was not impressed with this hotel at all. I cannot believe it is a four star hotel. 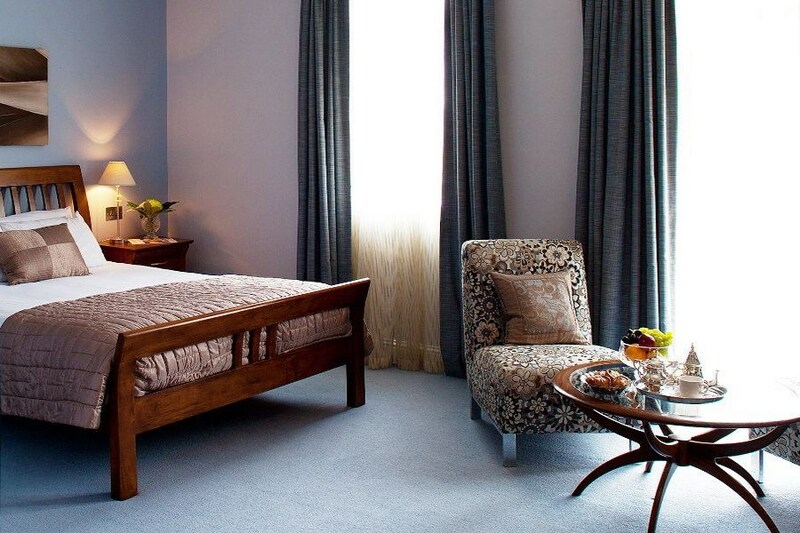 We took a two night break at Fernhill House Hotel. From arrival to departure we were treated with excellent customer service. The Staff are wonderful, nothing is too much trouble and they chat to the visitors! The gardens are beautiful and romantic, our bedroom was very comfortable, clean and had all the toiletries - and more - that we needed. There was a glitch with their WiFi which was outside of the Hotels control. We will be back! Beautiful location, amazing garden, great hospitality and excellent food. Great value for money. We enjoyed our three day stay.